Every flower has its own language, just like this one. 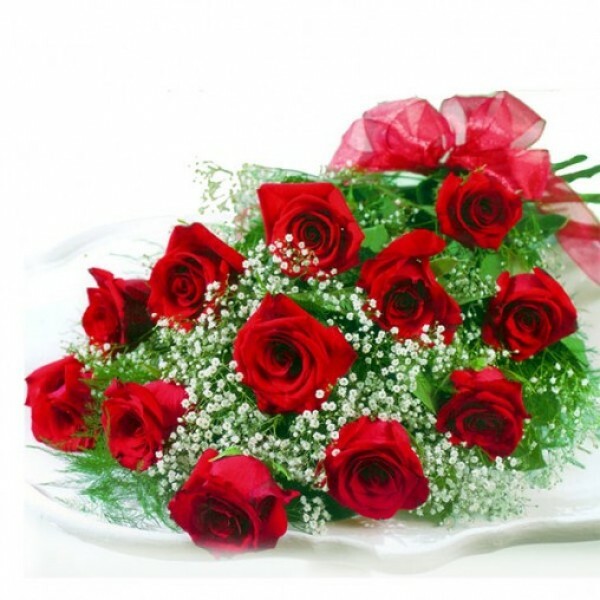 This beautiful bunch of Red Roses has the language of love and care inscribed within. Make someone's day special with it. - 10 Red Roses wrapped in cellophane.